REVEAL A SPECIAL MESSAGE IN 3 EASY STEPS! 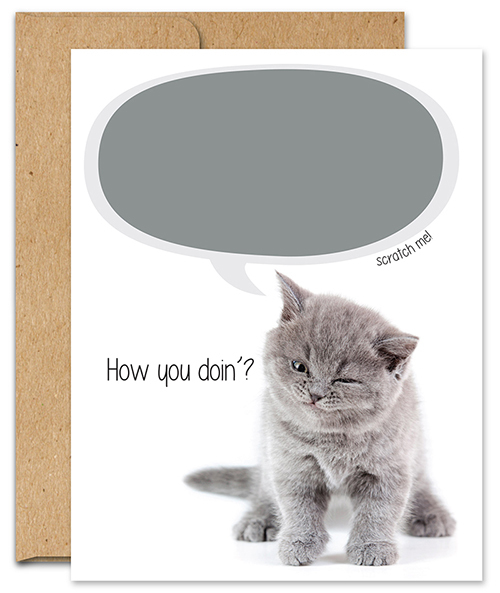 1) Write your personal message within the blank scratch area. 2) Cover the written message with the sticker provided.